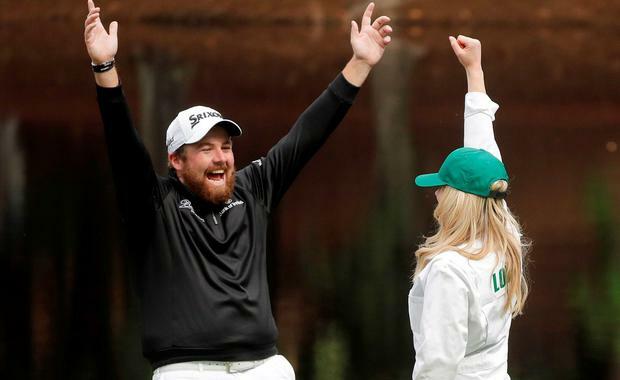 Irish golfer Shane Lowry and fiancée Wendy Honner proved they make the perfect team at Augusta. 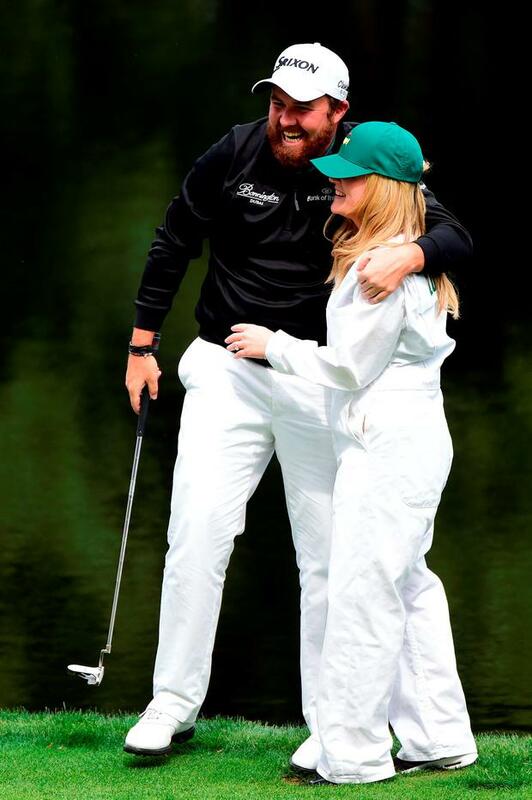 The Offaly native, who popped the question in Dubai in 2014, looked chuffed to be joined by his long-term love on the green during the Masters Tournament on Wednesday. Honner acted as her fiancé's caddy for the day, following in the footsteps of Rory McIlroy, who recruited ex-fiancée Caroline Wozniacki and One Direction's Niall Horan for caddy duties in previous years. 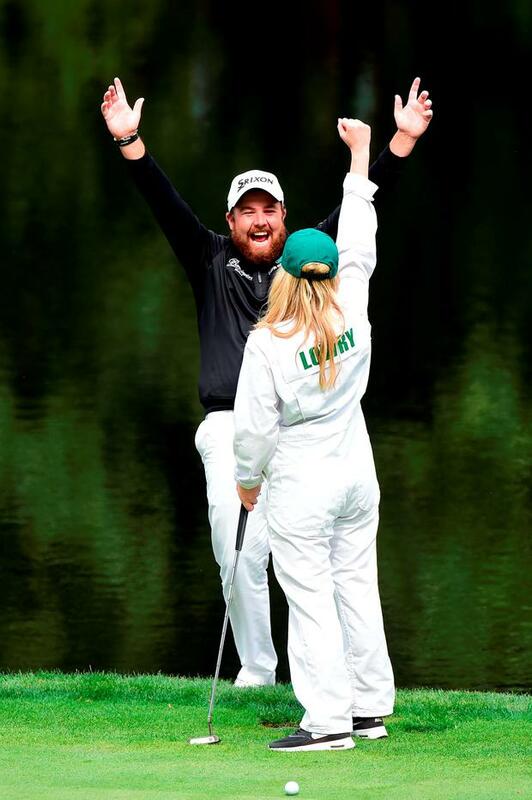 Wendy and Shane beamed after his caddie sank a putt on the ninth hole and high fived and hugged to celebrate. The couple have been together for five years and are set to walk up the aisle this year. "Great fun playing the par 3 today. Had a decent looking caddy on the bag today too @wendyirishonner," Shane tweeted after. The loved-up couple met on a night out with friends and instantly hit it off. "I met her on a random night out," he explained of their introduction. Nobody introduced us or anything and no, it wasn't in Coppers."